When changing statuses on the calendar, empty spaces will be automatically filled to make orders more readable. Sizing for box labels when printing has been fixed to fill a 4x6" label. Purchase Order history is now correctly recording changes to its status. Customer email added to Zapier. When using "Update Quote/Invoice" or "New Quote/Invoice Trigger", you will now be able to use the associated customer's email address for that order. 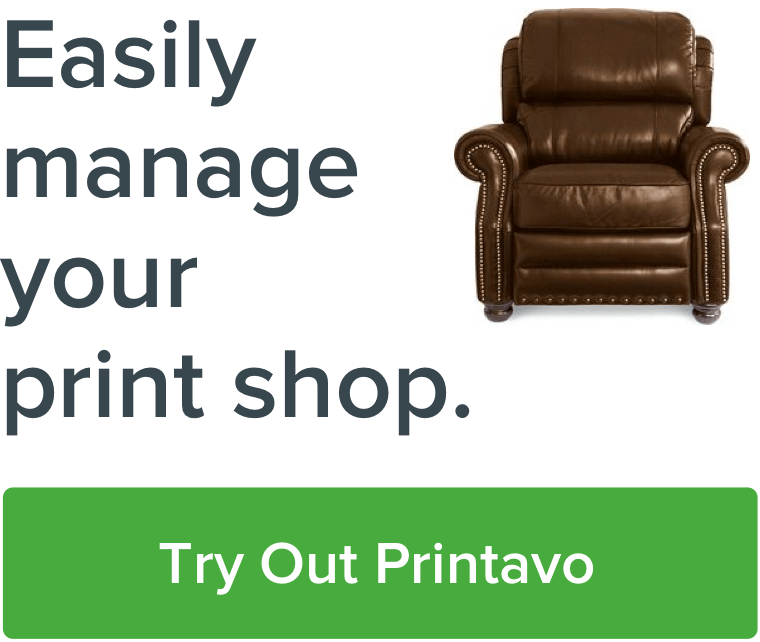 We strive for continuous improvement at Printavo, but we need your help to make Printavo even better. Have a great idea or an issue you'd like us to address? We're listening. Please head to the Printavo Ideas page. You can always check in on the latest updates here. Next Post: We Interviewed Screen Printing Legend Scott Fresener. Here's What We Learned.